In the wonderful word of entertainment, famous celebrities are notoriously known and have to be placed into the limelight on a daily basis. These celebrities have to know how to adapt to flashing cameras in their faces, and meet crazed fans, even when they don’t feel like it. What most people may not know, is that despite their success some of these stars actually suffer from stage fright. Many of the biggest names in the entertainment industry still gets nervous before a big performance, award show, and public speaking. Let’s take a look at a few celebrities who suffer from stage fright. Able is one of the biggest names in the entertainment industry. Despite having record breaking album sales and sold out shows, she suffers from stage fright. 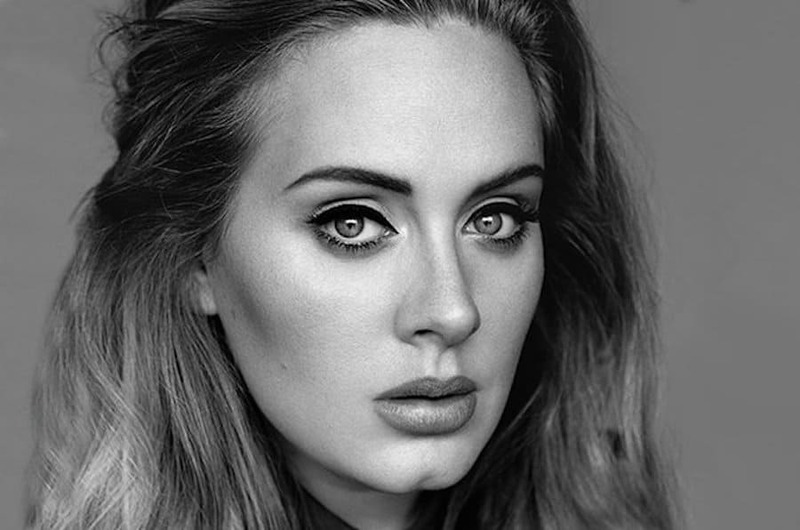 Adele admits to being terrified of huge audiences and even vomitting on stage because she gets nervous. Besides her popular music, Lady Gaga is known for her outrageous fashion choices on the red carpet. The singer has admitted to being nervous during award shows and performances. Fiona Apple’s stage fright was so severe that she had to take a hiatus from the music industry. 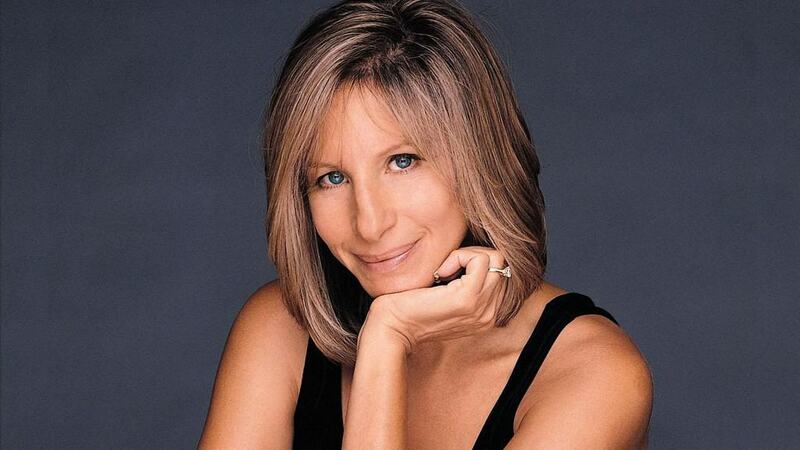 During a 1967 performance, Barbra Streisand forgot the lyrics to a song she was singing. She ended up taking a 30 year hiatus due to the stage fright she encountered during that performance. Hayden Panettiere has been in the entertainment industry nearly all of her life. The actress and singer still gets nervous while performing in front of huge crowds on the hit series, Nashville. Beyoncé is without a doubt one of the biggest names in the entertainment industry. 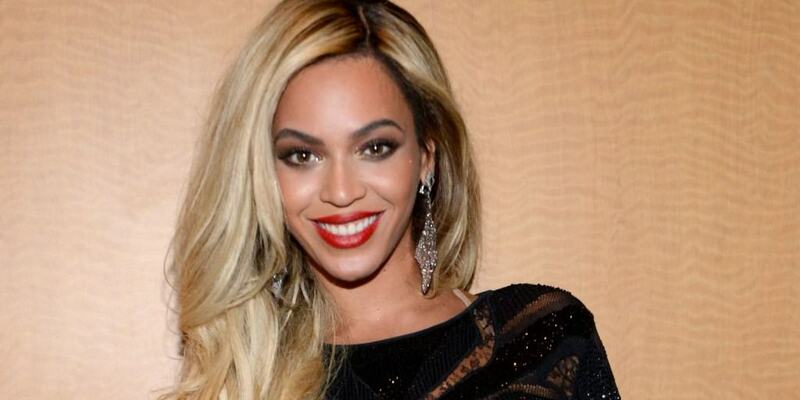 The iconic singer once created an alter ego, Sasha Fierce, to overcome her stage fright. 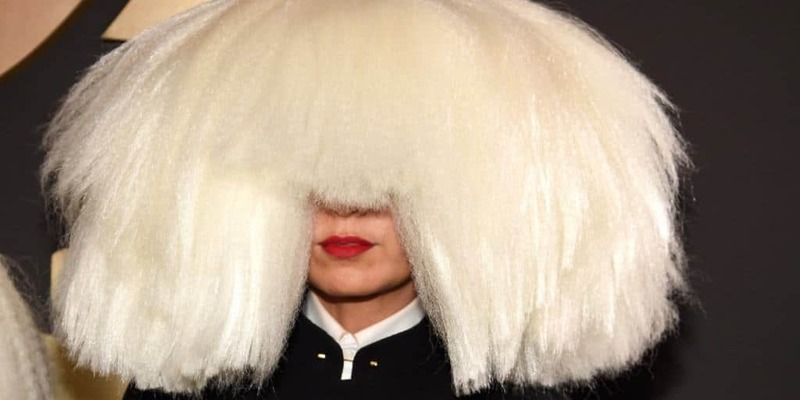 Sia has admitted to having huge stage fright, which is why she constantly wears her hair in a position to cover her entire face. Amanda Seyfried admits to having a few drinks before talk show appearances to help with her stage fright. She stated the drinks calms her nerves. Despite being a huge pop star, Ariana Grande suffers from stage fright. She admits to being nervous before performing or accepting an award at award shows. Andre 3000 is one half of the legendary hip hop duo OutKast. 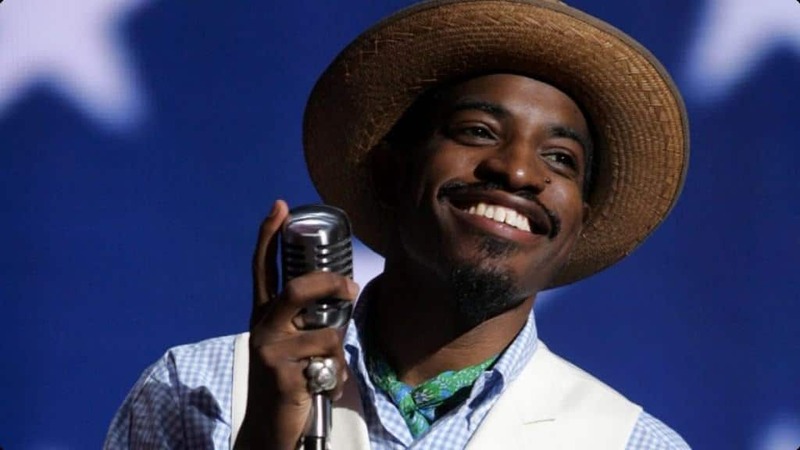 The group’s instant success has caused Andre 3000 to step out of the limelight.